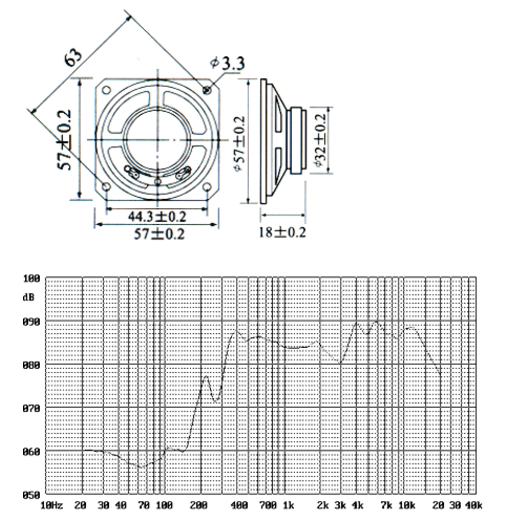 Loudspeaker is a transducer that transforms electrical signals into acoustic signals. The performance of speakers has great influence on sound quality. The audio power can vibrate through the electromagnetic, piezoelectric or electrostatic effects, make the paper basin or diaphragm vibrate and resonate with the surrounding air and make a sound. The magnetic circuit system of the loudspeaker forms a ring magnetic gap, which is covered with uniform magnetic field (the magnitude and direction of magnetic induction are the same everywhere). 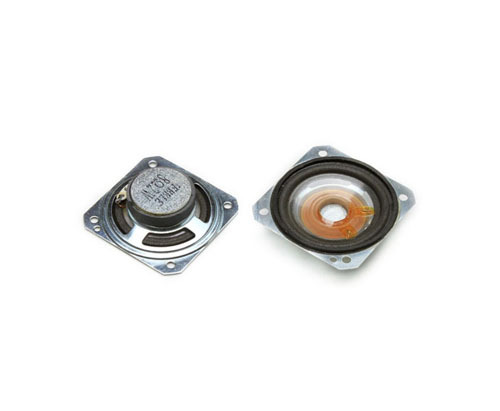 Looking for ideal 57mm Waterproof Square Speaker Manufacturer & supplier ? We have a wide selection at great prices to help you get creative. All the Highly Intelligible Driver Unit are quality guaranteed. We are China Origin Factory of 85db Super Bass Portable Speaker. If you have any question, please feel free to contact us.